Each year brings new challenges and changes for organizations. One could freely say that 2017 has been a remarkable year for PMO professionals. Namely, more and more people not only talk and write about PMOs but they also set up new PMOs, or transform their existing ones. If one thing is certain, it is the adaptation of change of the PMOs. We are all used to the constant need for improvement and transformation. That is why the evolution of PMOs is always a topic and a trend. As the time passes and the need for keeping up with the business changes arises, it might be necessary for the PMO not only to evolve its practices but also even consider changing its area of responsibilities and function. When it comes to the year that follows, one aspect of the evolution may take the following course. According to the latest PMI’s Pulse of the Profession® i.e. the 9th Global Project Management Survey, half of the organizations which have a PMO reported having an enterprise-wide project management office (EPMO). What’s more, the organizations with a strategic EPMO have shown some noteworthy results. 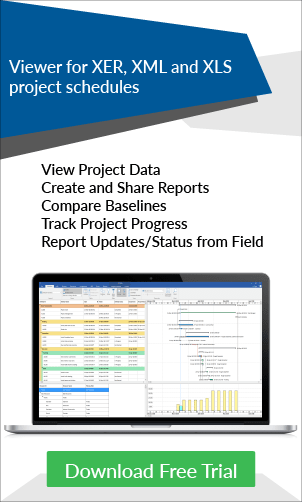 They reported 38% more projects which have met the goals and business intent while fewer projects are deemed failures (33%). Having seen this, it comes as no surprise that more companies may turn their attention to developing strategic EPMO for maximizing their projects’ performance. As we all know, no discussion in the world of PM can go without mentioning agile. Since its appearance, it has created a boom and is still a debated and important topic. There is an increase in the adoption of agile method of managing projects. A survey reports 71 percent of organizations using agile approaches for their projects either always or occasionally. However, a somewhat different trend might be on the rise. Instead of choosing between agile and classic methods there seems to have appeared some hybrids between them. Presented with numbers, if one in five projects has employed agile approaches in the previous year, another one in five has used hybrid or blended approaches. Furthermore, 23% of projects report the use of something other than agile or hybrid approach which suggests a further blend or customization of some other approaches. It is common knowledge that there is a constant development and improvement of the tools for PMs. 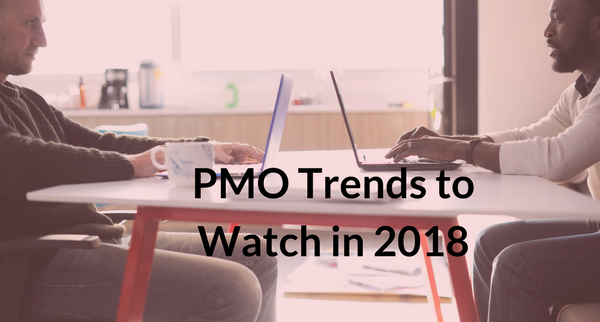 What we hope for in 2018 is for the development of new tools which will specifically be adapted for PMOs. This year may be the year when MS excel is finally replaced by a faster and more efficient tool. Apart from tools, another important topic in the digital area is the cloud and its use. Due to the positive results of managing projects on a cloud-based system, the trend of using them is expected to rise considerably in 2018. Namely, the cloud-based system has allowed for projects to be less costly, faster as well as better to edit. With the evolution and the digitalization of PMOs, they will inevitably move towards gaining more prominence when it comes to the coordination of the projects. 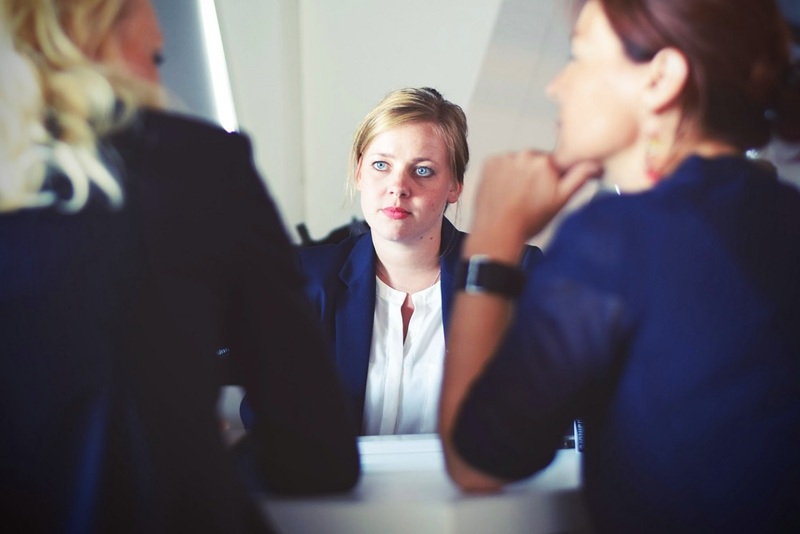 Ever since the forming of the PMOs, they have been under scrutiny to demonstrate their benefits. This will probably remain the same; however, 2017 has brought some encouragement. Even though the PMOs have many advantages to stand on such as the cost reduction and the increase in quality and process reliability, now there is actual support for this. The PMI’s survey reports a substantial growth in the percentage of PMOs that establish and monitor project success metrics—from 62 percent in 2007 to 80 percent today. On the same note, the organizations which are referred to as ‘Champions’, having successfully completed 80% or more of projects (in terms of time, budget and meeting goals), recognize the strategic importance of the PMO as 81% of them report to have a PMO as opposed to ‘underperformers’ with only 59 percent of them having a PMO. This inevitably goes in favor of the necessity of the existence of PMOs. This year is set to show even greater progress and better results making it evident that the PMOs contribute to increasing the maturity level of the company’s project management and should be indispensable to any project-driven company. This trend goes in hand with the previously mentioned evolution of PMO. All the changes in PM directly affect PMOs. One of the upcoming trends in the world of project management is the appearance of millennial project managers. As a project management trend, this is expected to have influence firstly in the methods of communication as millennials seem to prefer social collaboration tools over formal project management products as a way for keeping their projects on track. This will probably require accommodation and a strategy for managing such situations and changes, so it is a good thing to keep in mind. The increased establishment of PMOs requires for the acknowledgment of the profession and the need for development. We are familiar with some PMO certifications making their appearance on the market. Furthermore, there is an increased number of webinars, conferences, and research studies taking place. This all serves to prove the increased importance of PMOs in organizations and strengthens their position. 2018 is expected to bring more focus in this area and we should strive for this to gain more prominence and attention. What is your opinion about the upcoming trends? Do you believe that such changes will take place in 2018? Is there something overlooked in the list?